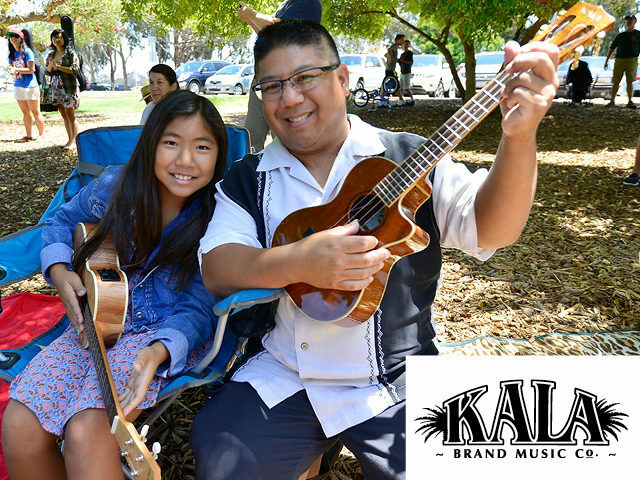 Kala, the trusted name in ukuleles, joins Make Music Day for the fifth year to support dozens of ukulele gatherings across the country at their dealer locations. At some of these “Mass Appeal” ukulele events, stores will give away ukulele accessories and instruments, and lead songs using the free Kala smartphone app. Thanks to Kala for supporting this Make Music highlight for the fifth year in a row!